the people in our community who make it all happen every day. 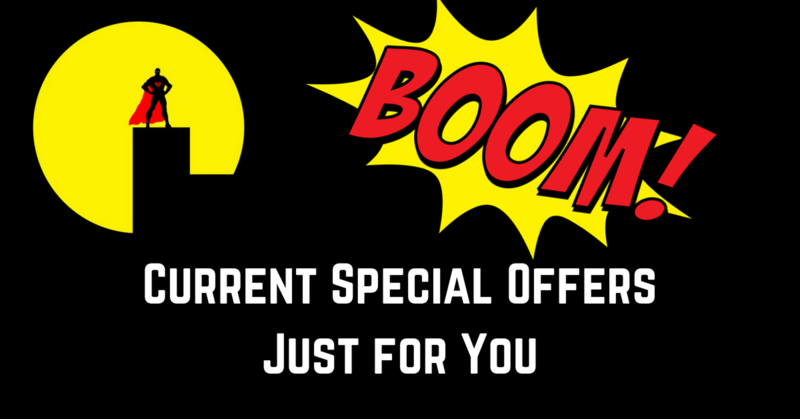 pick the offer that best works for you ! 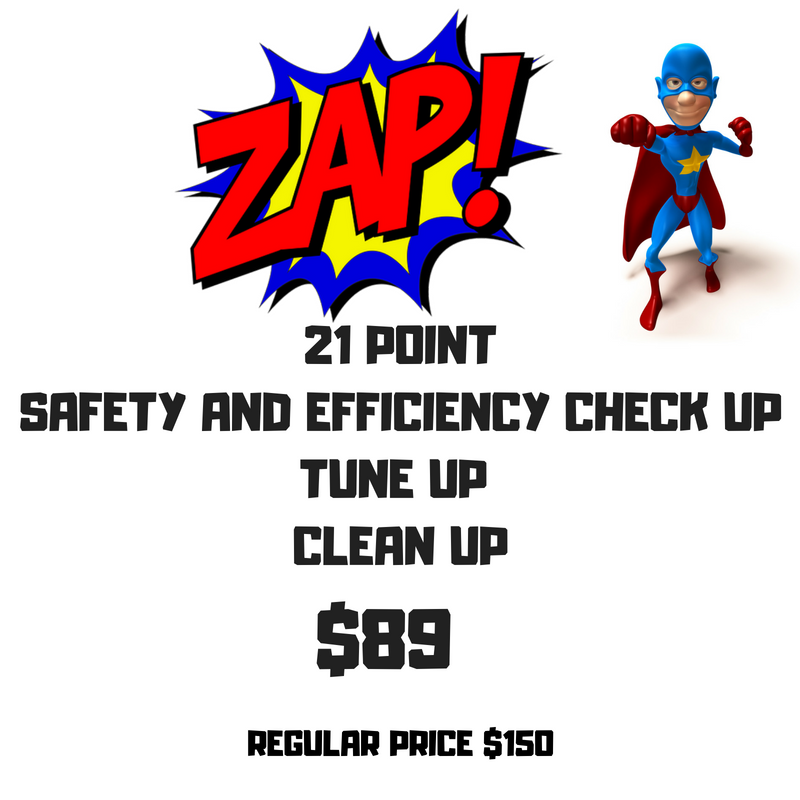 Make sure your system is ready for the intensity of the season with our 21 point tune up, clean, and check up, for $89. Save 500+ on a new AC or furnace. Don't be miserable all season or spend needless time worrying about your system's age or efficiency. 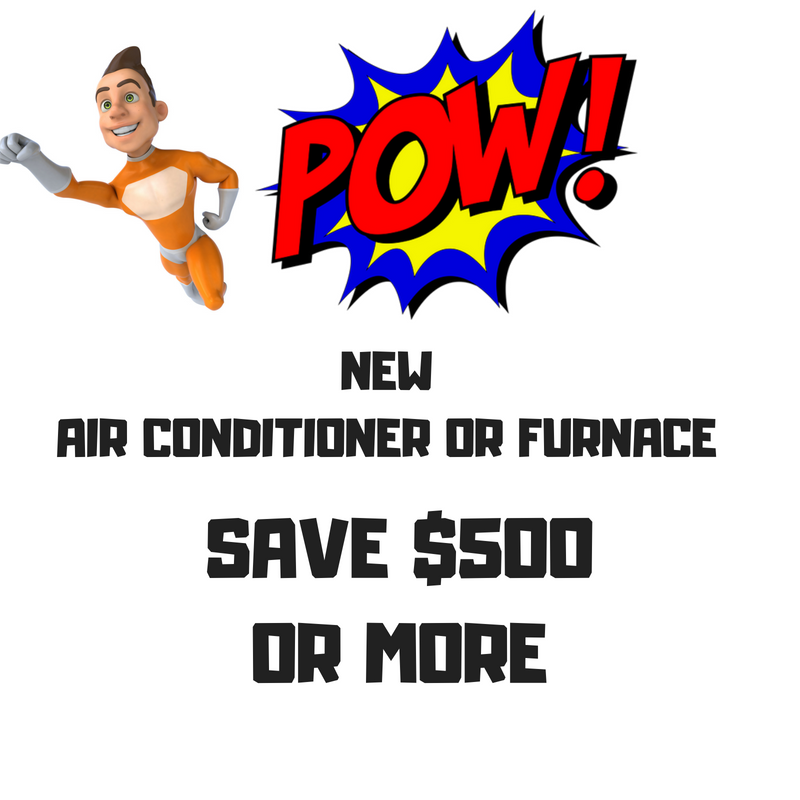 Now is a great time to replace the old system while we are offering this incredible deal to save $500 or more depending on the system you choose. 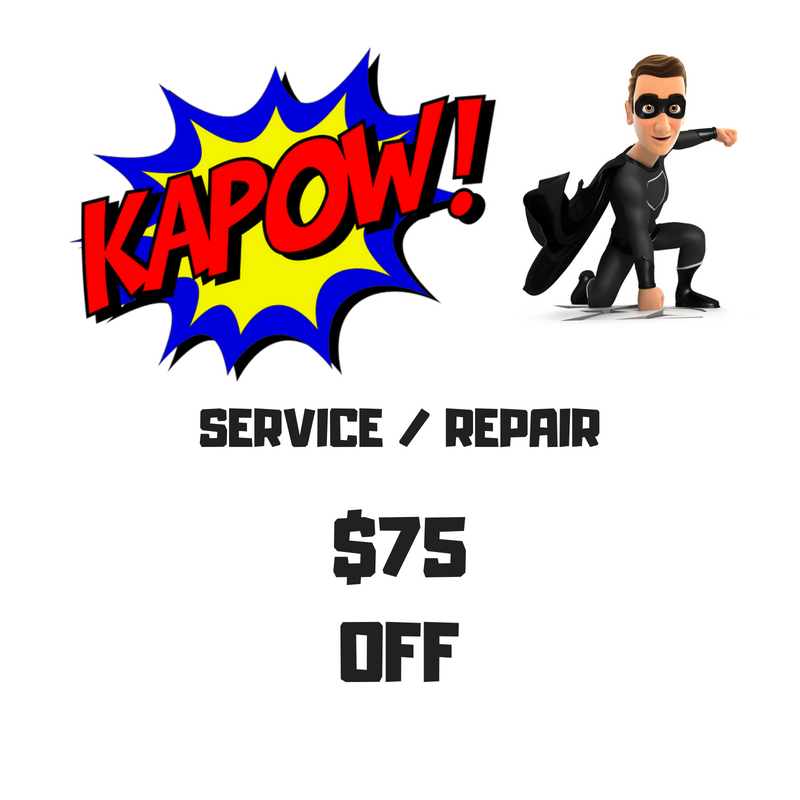 $75 off service and repair. Tired of a noisy, unreliable system? We can help and we are currently offering $75 off whatever your service or repair costs. Our Pros will come out, diagnosis the problem and make a recommendation for service or repair. If you decide to proceed, you'll get $75 off the quoted price. Just mention this offer to the Pro. Free air quality assessment - We will come to your home, use our professional-grade air quality assessment equipment and help you understand the potential danger of mold, allergens and other invisible clean air enemies. Help protect yourself and your family. Call us today for a free air quality assessment. If our equipment detects problematic and concerning air quality situations, we will make recommendations on systems and solutions. Free duct system assessment - We will come to your home, use our professional-grade duct assessment equipment and help you assess the cleanliness of your air ducts. Often air ducts can become dirty with soot, dust and other allergens that can be cleaned with our video-camera enhanced duct cleaning systems.